Many web designs are beautiful, but not all are designed to drive sales and leads. We have been designing winning websites for businesses in Kent for over 10 years including corporate sites, B2B lead generation, online shops, and detailed online booking systems. 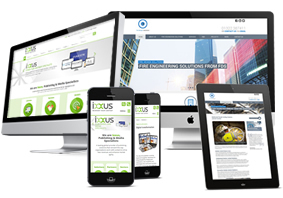 We work with clients large and small to create beautiful, marketing driven websites that help companies and organisations effectively communicate with their clients; whether their goal is lead generation, eCommerce sales or simply better communication with end users our web design in Kent has delivered. 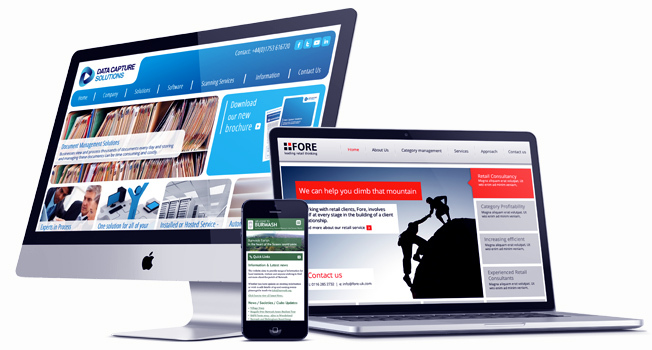 Drawing on over a decade of experience of web design in Kent, we can create compelling websites for your organisation. Our design process is highly consultative, allowing us to tailor the design of your website to best suit your industry and marketplace; our marketing account managers work closely with our front-end developers and vice versa to make sure that both teams work together to create the best web design in Kent. Does your business need professional Kent web design in order to grow by attracting more clients? Are you looking for professional website design which will showcase you in your marketplace while helping you stand out from the crowd? Do you need to make your business more visible so that your client base grows and positively impacts your bottom line? The project management, design & development staff based in our Canterbury office have created websites for Kent based companies from start-ups through to established divisions of FTSE listed enterprises. Our knowledge of local & international marketing techniques helps our clients websites reach customers throughout the country and across the world. If you are looking for best performing, most beautiful, high quality and fully professional web design Kent has to offer, then let us do the work for you! Just call +44 (0) 1227 68 68 98 now to speak to one of our expert web design team or contact us through our website and start getting your business seen online. Want to know more about the great work we do for our clients? Then take a look at our testimonials or case studies to see the what our wide range of clients think of our web design in Kent is the best.